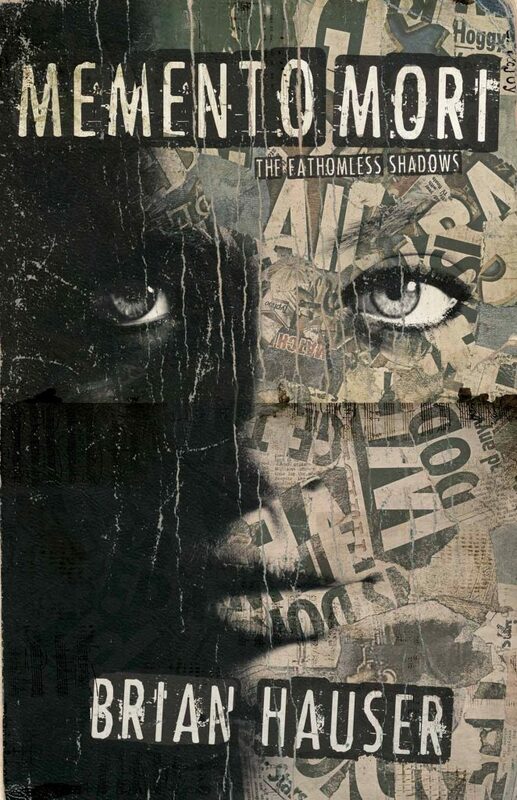 Here’s your first peek at Matthew Revert’s cover art for Brian Hauser’s debut novel Memento Mori: The Fathomless Shadows. Coming May 28, 2019. Preorder your copy today! Underground filmmaker Tina Mori became a legend in the late 1970s with a stolen camera, a series of visionary Super 8 shorts (The Eye, The Stairs, The Imperial Dynasty of America) and a single feature film, heralded as her masterpiece, Dragon’s Teeth. Then she disappeared under mysterious circumstances. Was it foul play, or did Tina Mori go somewhere else? And if so, where? Could it have been the otherworldly Carcosa so often referenced in her films? Through many layers, including letters, a ‘zine made by a teenage horror film fan, and a memoir written by Mori’s college roommate and muse, film historian and debut novelist Brian Hauser delves deep into Tina Mori’s life and legacy, exploring the strange depths and fathomless shadows situated between truth, fiction, fantasy, and the uncanny. 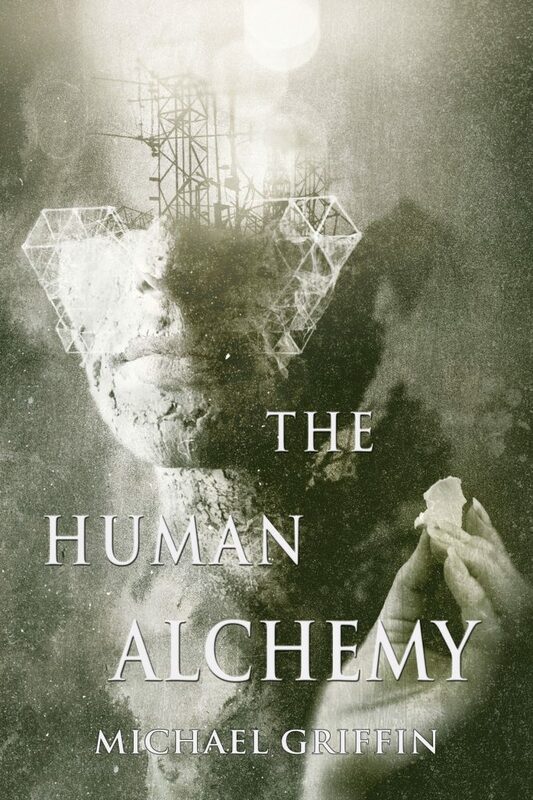 Order The Human Alchemy today. Preorders for Guignol & Other Sardonic Tales coming soon! 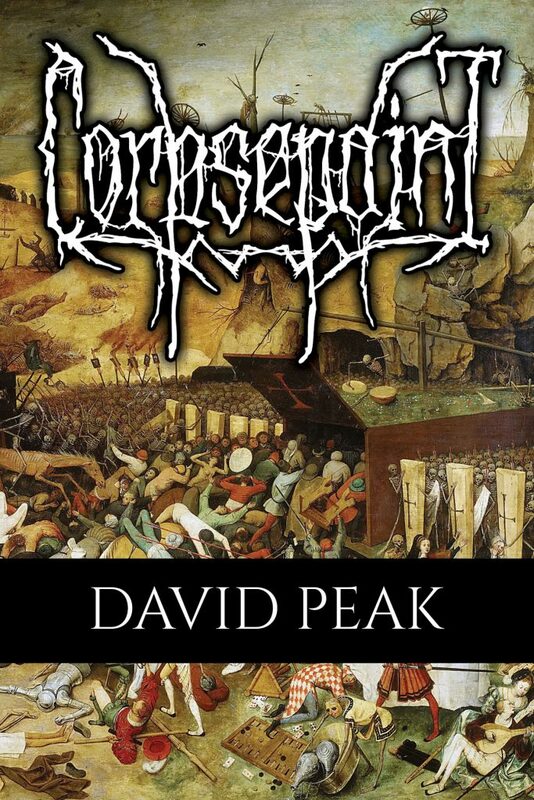 Publishers Weekly reviews David Peak’s apocalyptic black metal novel Corpsepaint this week, calling it a “visceral, folkloric horror tale” and saying, “Peak uses nightmarish imagery, slowly building a sense of brooding, creeping dread. No one is innocent in Peak’s carnival of horrors, and readers hoping for a light at the end of the tunnel won’t find it, but those who appreciate moody, nihilistic horror will be rewarded.” Read the full review at this link. Have you read Corpsepaint yet? We’d love to hear what you think: Post a review, share a link, make a recommendation. Help us spread the weird! 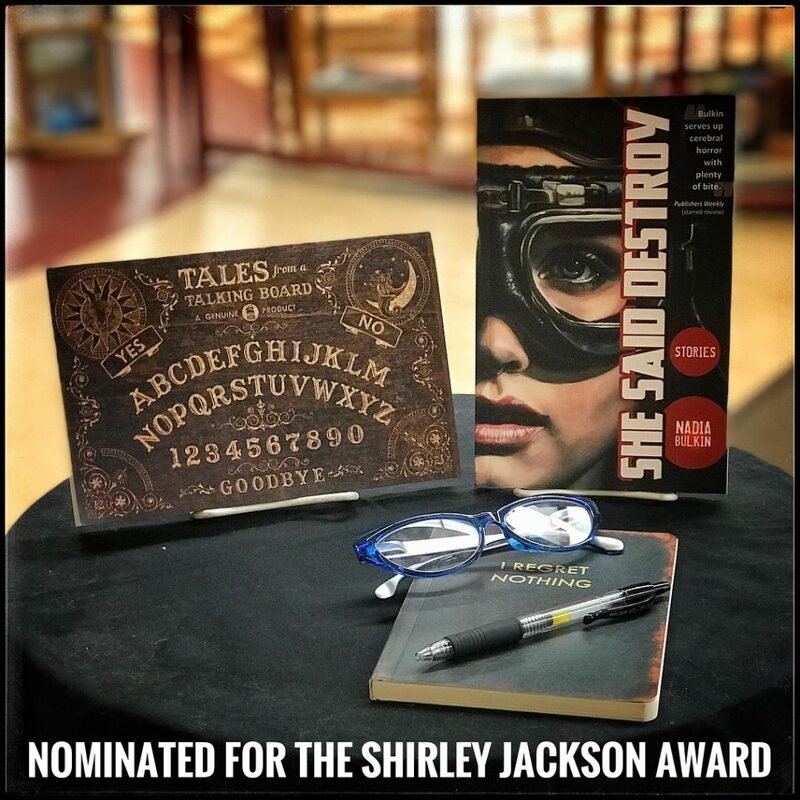 Big news this week: Two Word Horde titles, Nadia Bulkin’s collection She Said Destroy and Ross E. Lockhart’s anthology Tales from a Talking Board have both been nominated for the Shirley Jackson Award. Needless to say, we are honored to have received this recognition, and to be included among so many talented authors and remarkable books. Read the full list of nominees here. In other news, David Peak’s black metal novel Corpsepaint has been reviewed by This Is Horror, who say, “Bleak is a word used to describe so many releases within the horror and dark fiction worlds… With Corpsepaint, David Peak seeks to raise the bar in the reader’s understanding of what bleak really means.” Read the full review at this link. And an interview with David Peak is featured this week at Hellnotes, where he talks about the origins of Corpsepaint, black metal, misanthropy, and Romanticism (among other things). Read the full interview here. 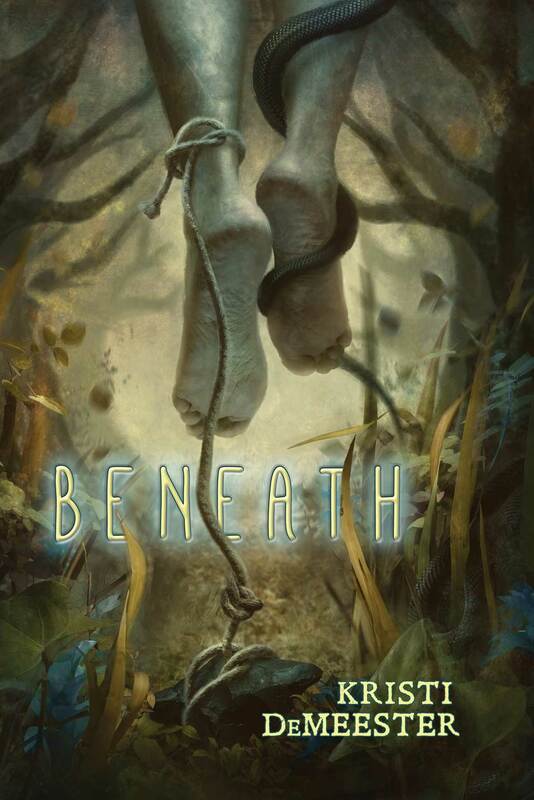 Order your copy of Beneath from Word Horde today, or ask for it by name wherever better books are sold. 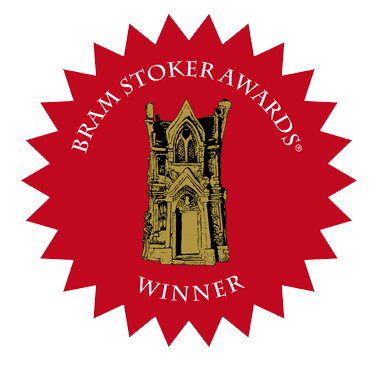 And congratulations to John Langan, whose novel The Fisherman took the Bram Stoker Award for Superior Achievement in a Novel at last night’s StokerCon awards ceremony. It was an amazing pack of nominees this year, and an incredible honor just to see The Fisherman nominated. Thank you to everyone who recommended the book. Thank you to everyone who voted. Our first book of 2017, Christine Morgan’s Viking-themed collection The Raven’s Table, just received a starred review in Publisher’s Weekly. “These original stories of Viking adventure ring with historical glory and drama, rising and falling in the rhythms of legends and myths passed down over the generations. 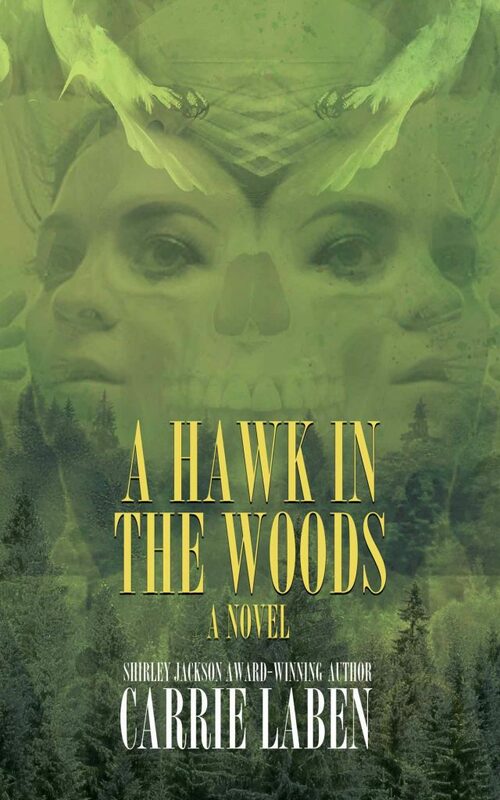 Thriller and fantasy author Morgan (Murder Girls) taps into the power of fireside tales in a collection that is steeped in tradition and yet completely fresh. 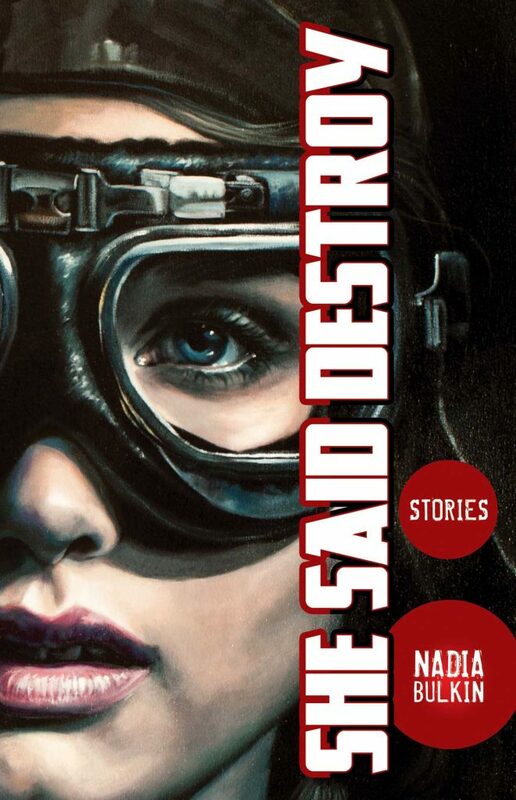 […] These works have the sure, solid feel of a talented author deeply engaged with her source material and genre. They’re an excellent read for those who enjoy myths and legends of all kinds.” Read the full review at this link. The furious clangor of battle. The harrowing singing of steel. The desperate cries of wounded animals. The gasps of bleeding, dying men. The slow, deep breathing of terrible things–trolls, giants, draugr–waiting in the darkness. The wolf’s wind howling, stalking like death itself. The carrion-crows, avaricious and impatient, circling the battle-ground, the Raven’s Table. The skald’s voice, low, canting, weaving tales of fate and heroism, battle and revelry. Of gods and monsters, and of the women and men that stand against them. Of stormy Scandinavian skies and settlements upon strange continents. Of mead-hall victories, funeral pyres, dragon-prowed ships, and gold-laden tombs. Of Ragnarok. Of Valhalla. For a decade, author Christine Morgan’s Viking stories have delighted readers and critics alike, standing apart from the anthologies they appeared in. 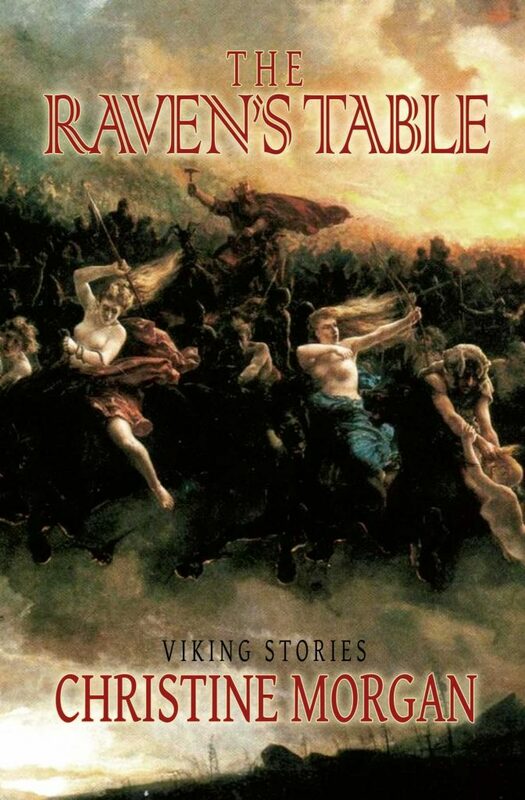 Now, Word Horde brings you The Raven’s Table, the first-ever collection of Christine Morgan’s Vikings, from “The Barrow-Maid” to “Aerkheim’s Horror” and beyond. These tales of adventure, fantasy, and horror will rouse your inner Viking. Preorder The Raven’s Table today! 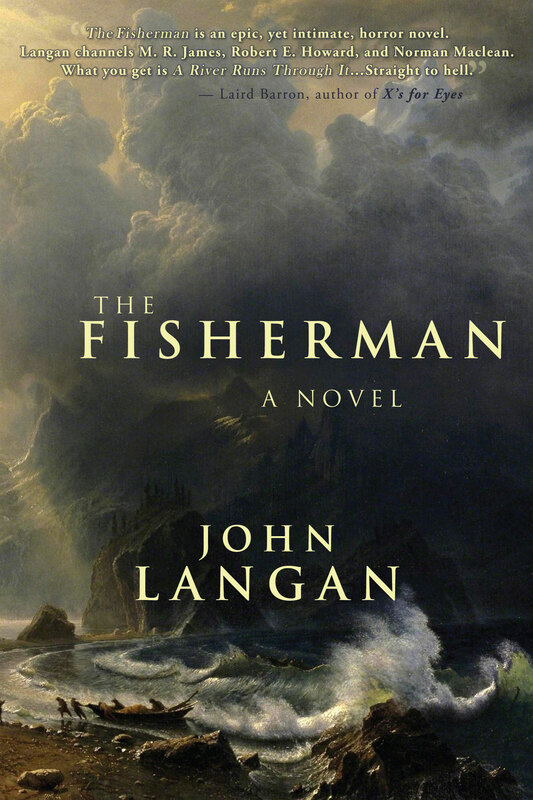 In other news, we are quite pleased to see John Langan’s The Fisherman and Livia Llewellyn’s Furnace on the Locus Recommended Reading List, alongside a bunch of other great books. Check out the full list at this link. And we also note that author Mary Wollstonecraft Shelley died on this day in 1851. Check out our tribute to her: Eternal Frankenstein. If a Word Horde book was one of your favorite reads of 2016, we hope you’ll help us tell the world by sharing a link, posting a review, telling a friend, or nominating for an award. And with that, here’s our 2016 lineup. Books make great holiday gifts! Thanks for helping us make 2016 our best year yet! A shout-out to the crew at Copperfield’s Books in Petaluma, CA for helping us show off our books.